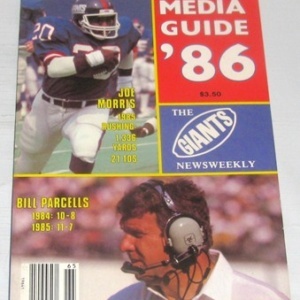 Super Bowl XXV was held at Tampa Stadium in Tampa, Florida, on January 27, 1991 between the American Football Conference (AFC) champion Buffalo Bills and the National Football Conference (NFC) champion New York Giants to decide the National Football League (NFL) champion for the 1990 season. 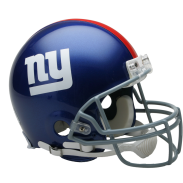 The Giants defeated the Bills by the score of 20–19, winning their second Super Bowl. L.T. 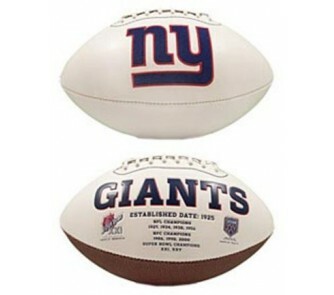 played for the NY GIANTS from 1981 through 1993 and inducted into the Hall of Fame in 1999. 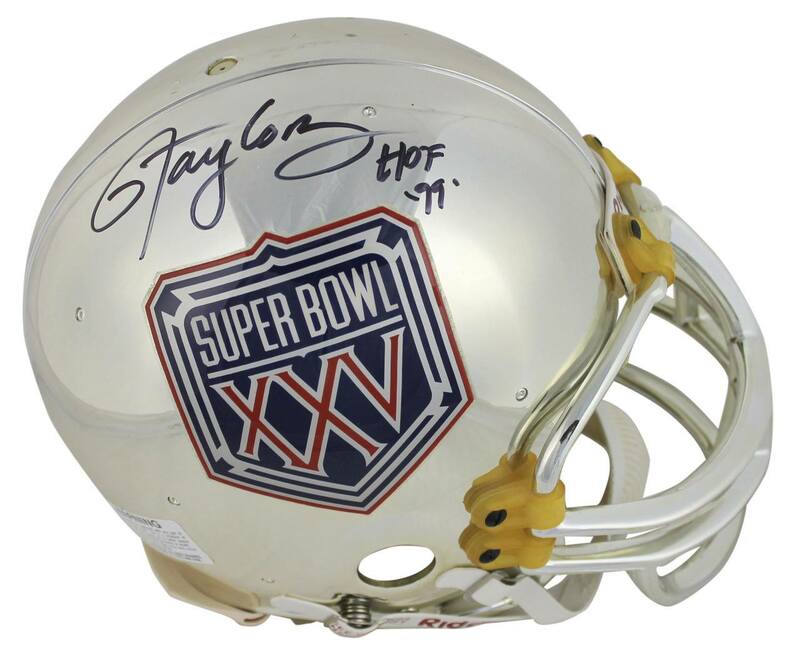 This Autographed Super Bowl XXV Chrome Authentic Full Size Helmet with the inscription of “HOF 99” has been Personally Signed by Lawrence Taylor of the New York Giants. 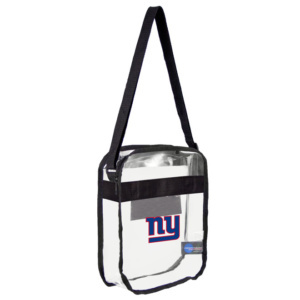 This item is 100% Authentic to include a Certificate of Authenticity (COA) / hologram by Beckett Authentication Services.The authenticity can be verified on Beckett Authentication Services website. 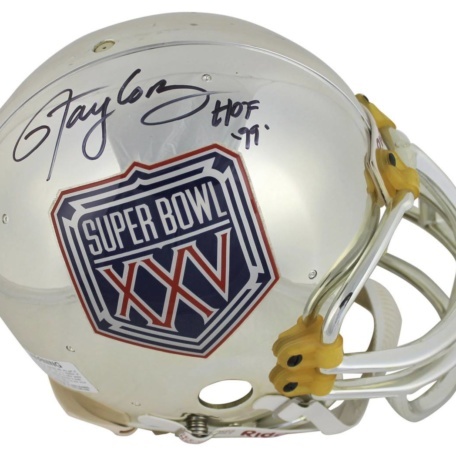 Press Pass Collectibles only offers Authentic Autographs by Lawrence Taylor through Signings, In-Person Signings or Private Collections to include a 100% money back Lifetime Authenticity Guarantee. 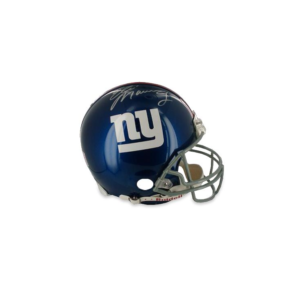 This authentic New York Giants helmet is hand-signed by Manning and includes a keepsake display case. 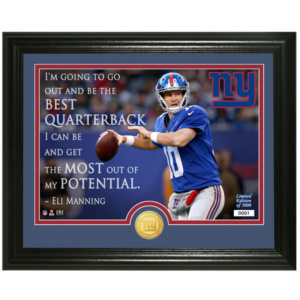 Let your guests know that you’re a real New York Giants fan with this Eli Manning Player Quote photomint from Highland Mint!